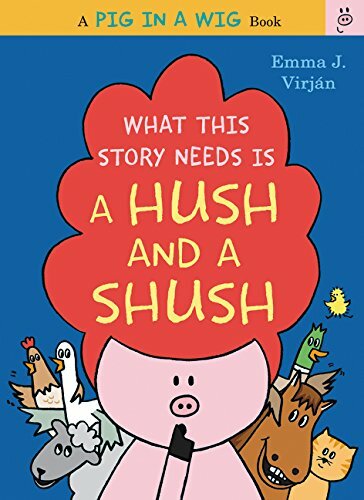 I adore Emma Virjan's book, What This Story Needs Is a Pig in a Wig. 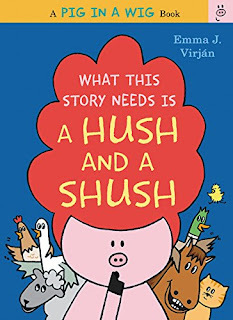 You can see my original review for it back here, but basically, the humor is spot on and the text is perfect for beginning readers. 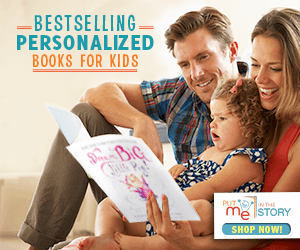 Aimed at kids from preschool to about first or second grade, these activities will help make the book that much more fun to read! If you don't have any dress-up wigs to show off already, it can be a lot of fun to make your own out of yarn. 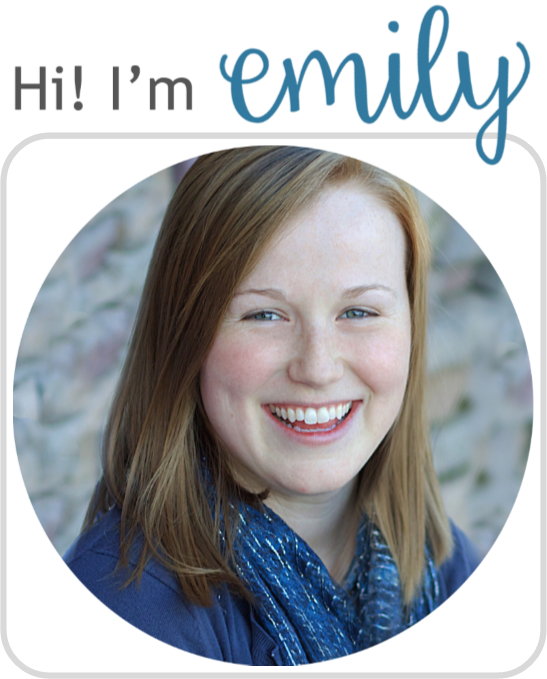 There are all kinds of tutorials (such as this one from Made Everyday) and easy ways to be creative. This Princess Leia wig from Repeat Crafter Me is my favorite (yes, you better believe I made it for Halloween last year). 2. Rhyming Doodles—Draw objects and/or animals that rhyme, such as a bat wearing a hat, a fox on top of a box, or a bear in underwear. Use a tutorial (such this comprehensive one) to fold your own origami boats. Try racing them in a stream or floating them in the bath tub. Are certain folding designs better at floating than others? 5. What Does Your Story Need?—Write a short story with all of your favorite elements, such as favorite food, animal, sports team, candy, rock star, etc. Bonus points for rhyming! 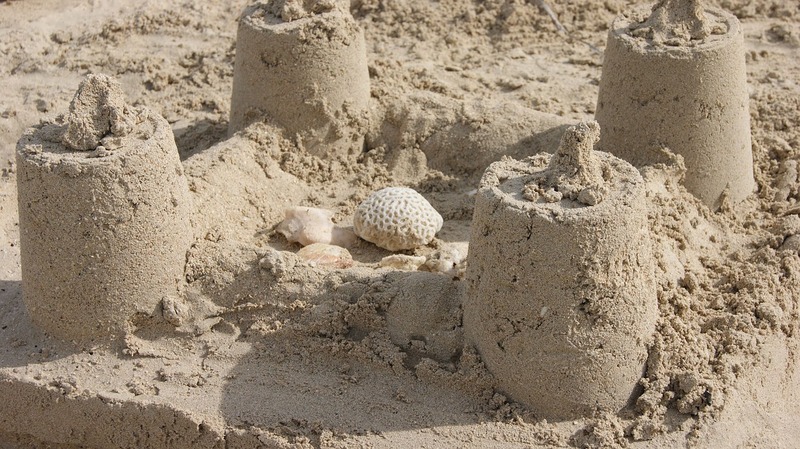 Got a sandbox? Or even some clay? Build a castle with a moat for protection. You could even float your origami boat in the moat! (Oh man, those rhymes were too fun). 7. 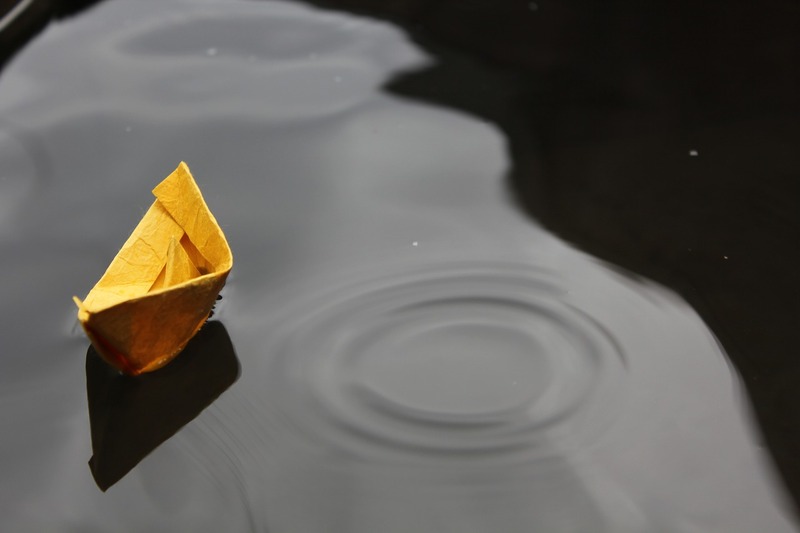 How Much Cargo until it Sinks?—With your origami boat, a small bowl, or other floating, boat-like object, start filling it up with some heavy cargo until it sinks. Try guessing beforehand how much your boat will be able to handle. For instance, how many pennies will it take to sink your origami boat? 8. Alone or With Friends?—Make a two-columned list with activities you like to do alone (such as homework, reading, or bathing) and things you like to do with friends (play games, ride bikes, or watch movies?). 9. Sing "Five Green and Speckled Frogs"
The song is fun countdown style rhyme with lots of actions. You could even go above and beyond and make an interactive frogs-on-a-log paper towel tube like the one pictured above, from Mel's Desk. 10. "This Little Piggy" Rhyme—Everyone knows "This Little Piggy," but can you think of other fun things your little piggies can do? Besides eating roast beef, perhaps this little piggy put on a wig. 11. Perform Some Tricks—Like the goat on a log performing for his friends, can you do some fun moves or tricks that your friends will rate out of ten? Dance, cartwheel, hop on one foot or whatever suits your fancy. This is one mouse you'll want in the house. The recipe can be found on Kidspot, but you could also be super creative with your own animal-shaped foods. 13. Animal Masks—Decorate your own printable animal masks (from First Palette) and have some animal fun! You could even try to act out the book. 14. Research an Animal—Pick your favorite animal from the book and do a little bit more research. Find out the animal's habitat, eating habits, and more. 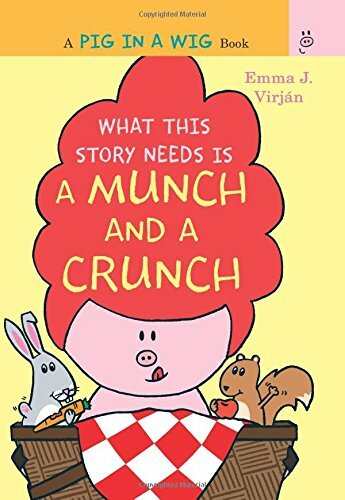 Emma Virjan has written two more books in this series, What This Story Needs is a Hush and a Shush and What This Story Needs is a Munch and a Crunch. 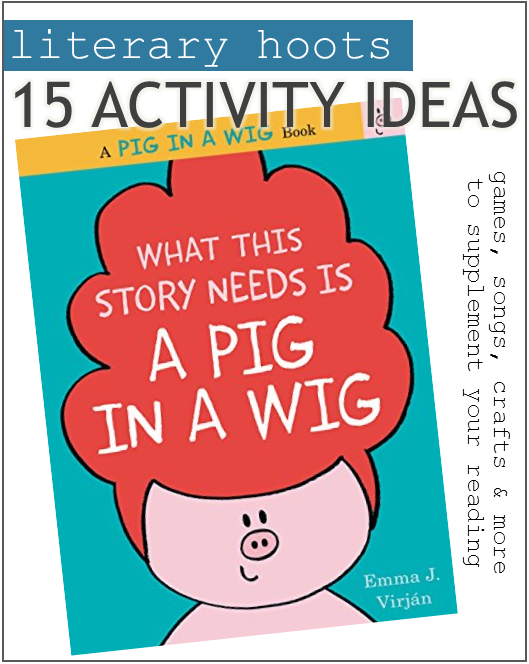 Whether you do one or all, I hope you have a lot of fun with these ideas to supplement the Pig in a Wig books!